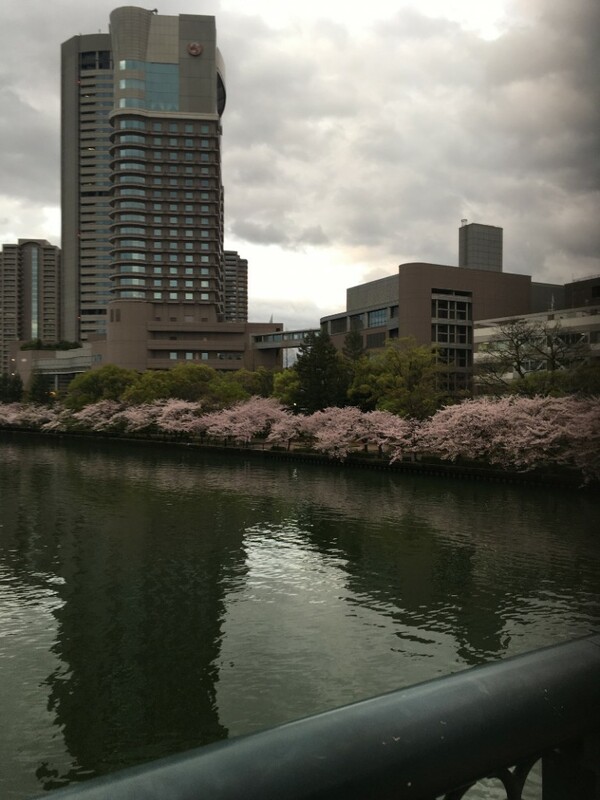 On Sunday, April 9, I went to see the cherry tree in front of the Imperial Hotel in Osaka’s most famous Osaka cherry blossom temple. 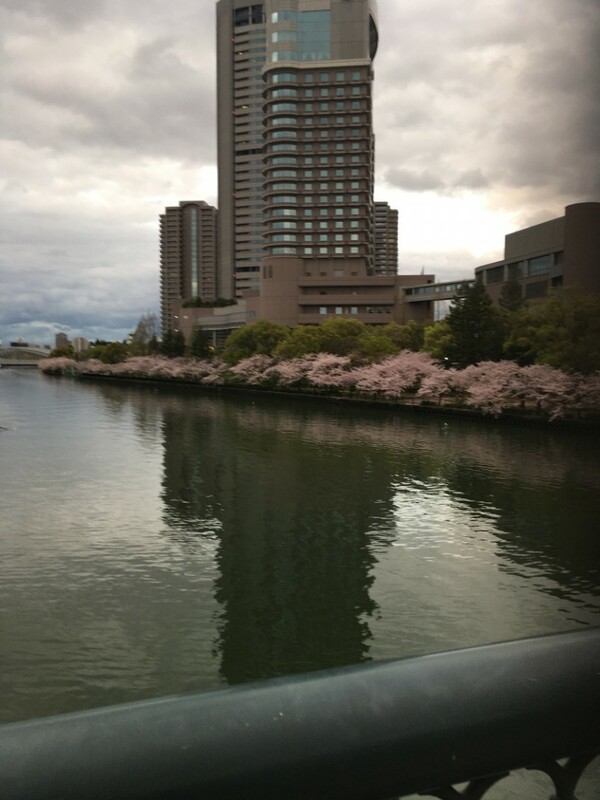 Unfortunately it was a cloudy, but the cherry blossoms were almost full bloom, along the Yodo River, on Sunday in an open atmosphere, spring like temperature not so hot not so cold, walking along the river, there were many people willing to see the cherry blossom, rice crackers, drinks, cotton candy and fried noodles were also out and it was very lively. It is common to see Chinese and Korean tourists gathering together and spreading newspapers in the ground of riverbanks and eating delicious lunch boxes. Everyone takes a groupal photo or a selfie in a funny pose. Furthermore, Thai, Vietnamese, Indian people and a group of American English teachers whose work in Japan seemed happy enjoying spring by eating snacks and drinking coffee at the café in front of Imperial hotel. When entering the first floor of the indoor Imperial Hotel, it seems to be over 75 years of a Japanese elders on wheelchairs and canes drinking tea in the hotel lounge or lined up in front of the toilet a toilet, the aging of Japan was highlighted. 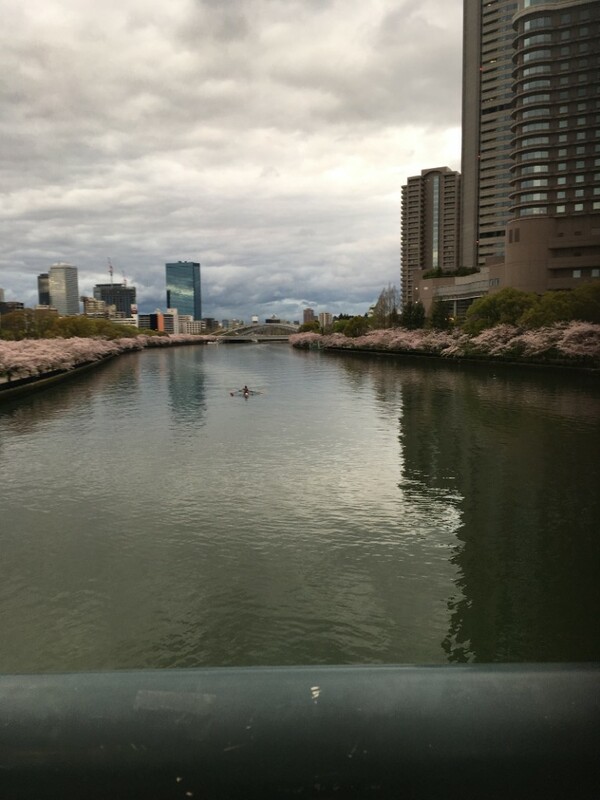 Although there was a Japanese elder person being alone and unable to move by himself, I was thankful to see how a foreigner caregiver was pushing his wheelchair and how kind he was for coming and see the cherry blossoms together with the elder. I think foreign workers in Japan are over 1 million people and I think that it will increase in the future as elderly people in Japan will be more than 1 in 4 people. Because I previously lived in California and worked as senior care in a senior facility I can say that many foreigners workers came to work every year. I think that people want to live in places with a rich economy, good weather and pure nature. 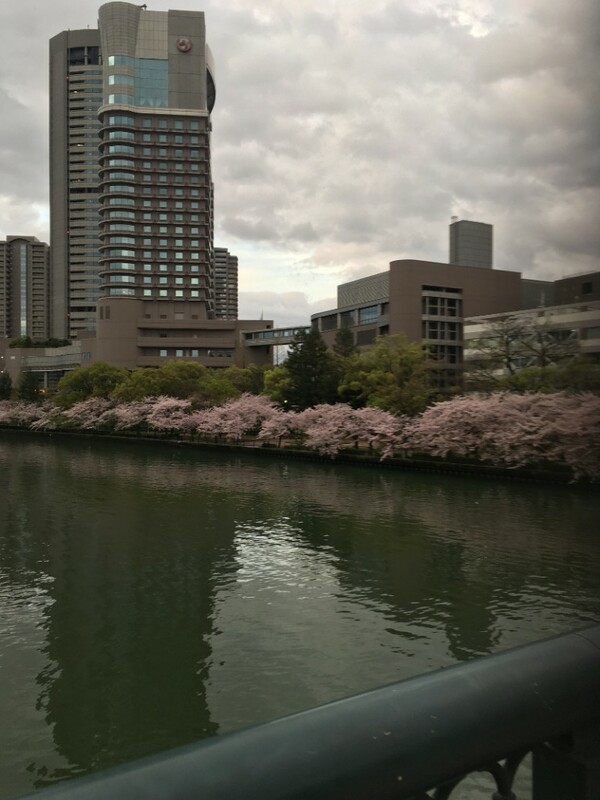 From now, thinking that to fully enjoy beautiful cherry blossoms in Japan, it is important a nursing care worker for older people and foreign language, I thought that it would be advancing with IT in those days orderings, why not the Japanese food and French bread ordered by older people at the Imperial hotel, being delivered to their homes by a drone? IT engineers talked about the fact that young employees of transportation companies are exhausted due to the quantity of deliveries, as amazon, etc. and it is said that future delivery of food and luggage in IT by drone is also possible. In the near future, cooler drones, will deliver vegetables, oranges, fish and crabs from Hokkaido, directly from the production area. If you think about such a thing, when you are hungry, with your smartphone you could order a pizza, a ham sandwich and hamburgers, soba, chinese food all delivered by a drone. IT and smartphone and a delicious meal, the future of a renovated Japan revitalized and also, big luggage delivery etc, it will be really interesting. 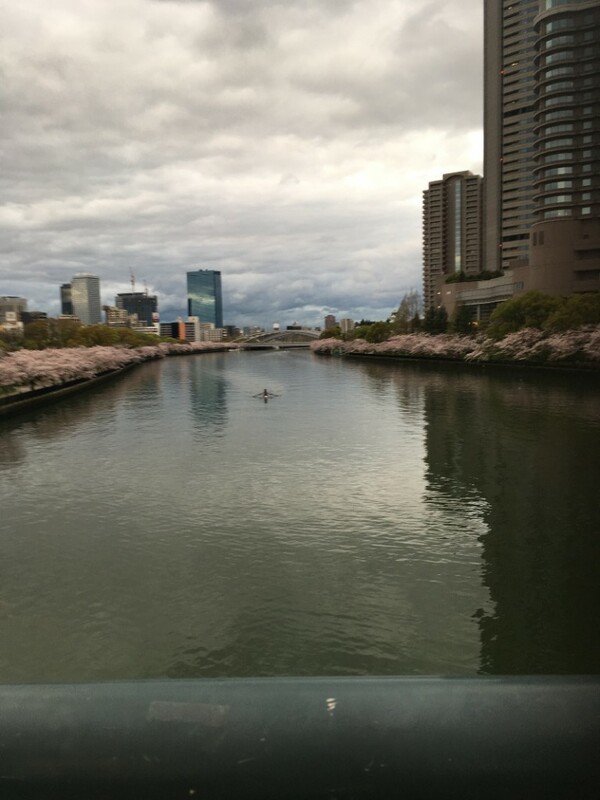 When I was walking under the beautiful cherry blossoms, I thought that it would be possible to see at home the beautiful images of the cherry blossoms and also walking under the trees experience by the side of the river just being shooted with a drone, while in a pleasure boat, Japanese and Americans IT group had a barbecue, I think it could be very interesting. From now, Osaka plans to add an International Expo and Casino to Universal Studios and if this is possible, the tourists from Kansai, Universal Studios, Expo, Casino, Cherry blossom viewing and Kyoto will increase during cherry blossom season . 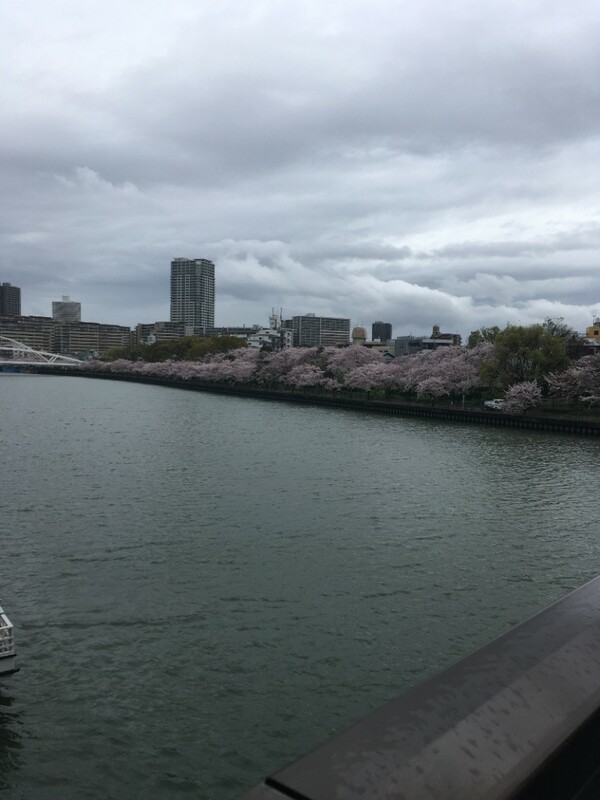 High-tech, sightseeing, peaceful and beautiful scenery, Japan growth in sightseeing is young, because there is all this, it is necessary that skilled foreigner seniors and IT professionals come and see the cherry blossoms. I got hungry so I entered a restaurant where a part time job employee was a Vietnamese international student who gave me a set meal and grilled fish. I asked the owner sincerely, if it will be possible to operate the shop unless there is a good foreigner in the future, he said that it would not be possible without foreigner’s workforce, during the cherry blossom season and the summer fireworks period. When I listened from a Vietnamese person that he was born as a farmer and worked in Japan to send half of her salary to his family and a friend worked in a civil engineering company and planted the cherry trees seedlings. 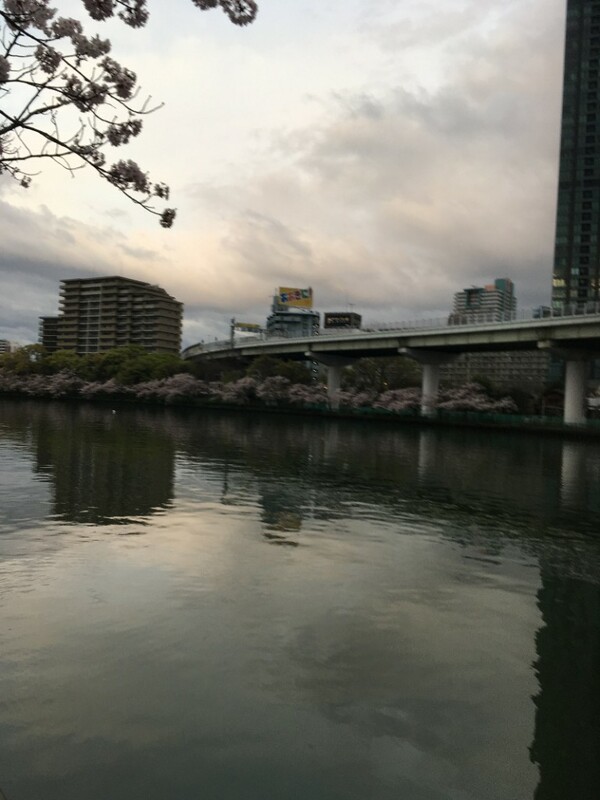 When I looked at the cherry blossom after considering that the Japanese and the foreigners are cooperating to see the cherry blossoms, the impression has further increased. 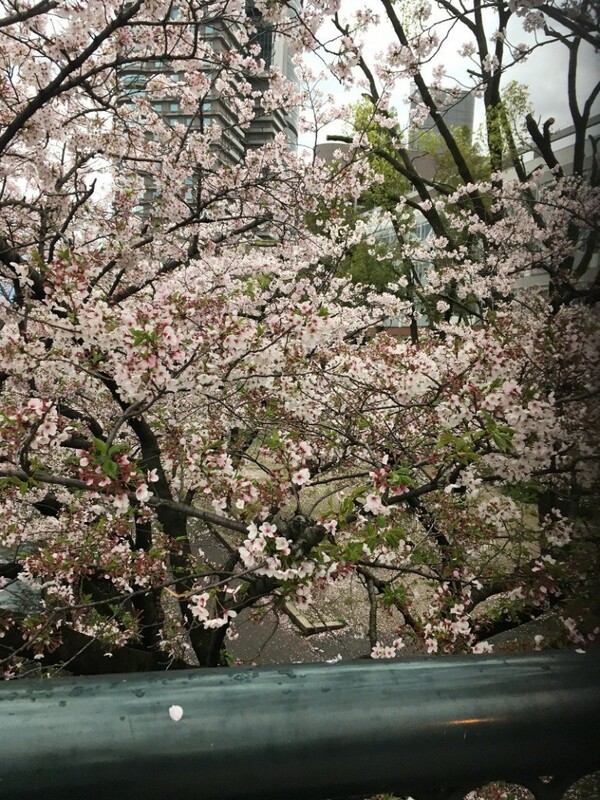 I thought that, cherry blossoms are also deeply meaningful for foreigners, who planted seedlings at Osaka’s first cherry blossom and the Japanese people who see the beautiful cherry blossoms who had international cooperation without their knowledge. *Please check for the latest information before visiting.